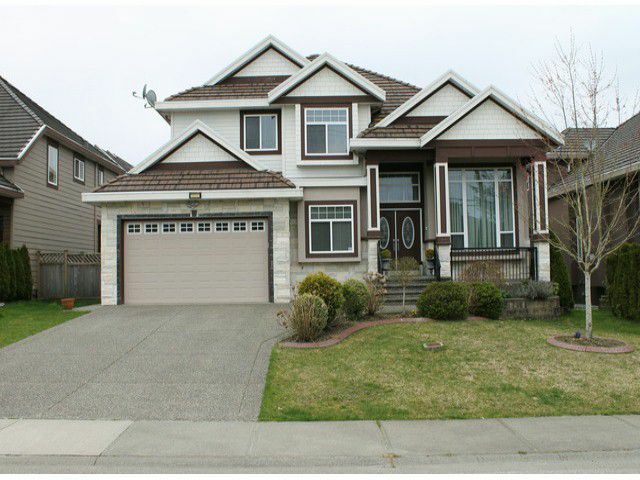 'One-of-a-kind, stylish 5 bed/5 bath home in desirable Fraser Heights. 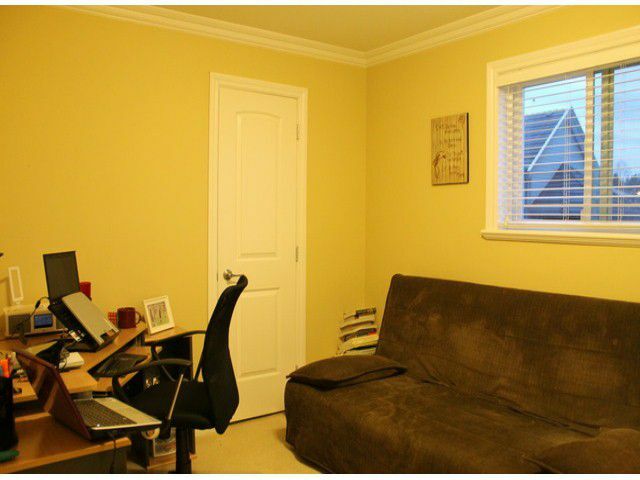 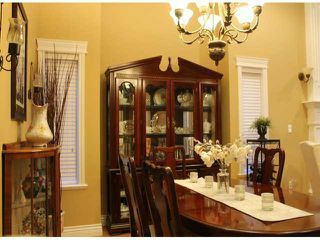 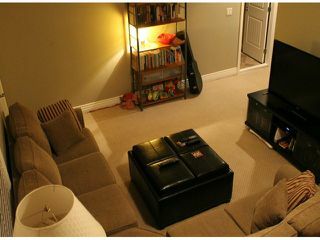 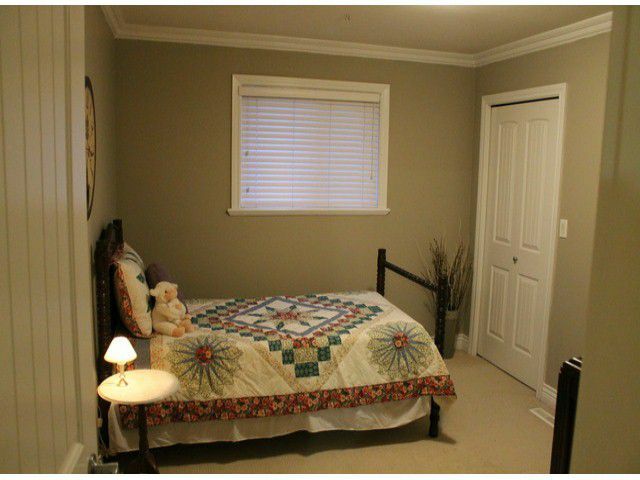 Located three blocks from Pacific Academy and within walking distance of 4 other schools. 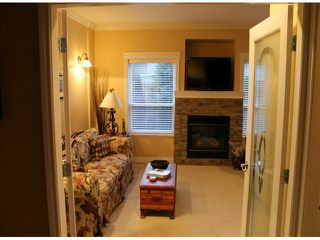 Great accessibility for the commuter with transit nearby & close to the Port Mann & Golden Ears bridges. 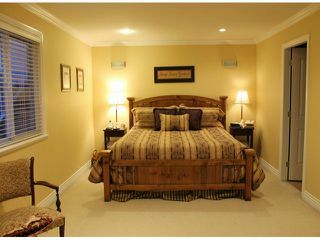 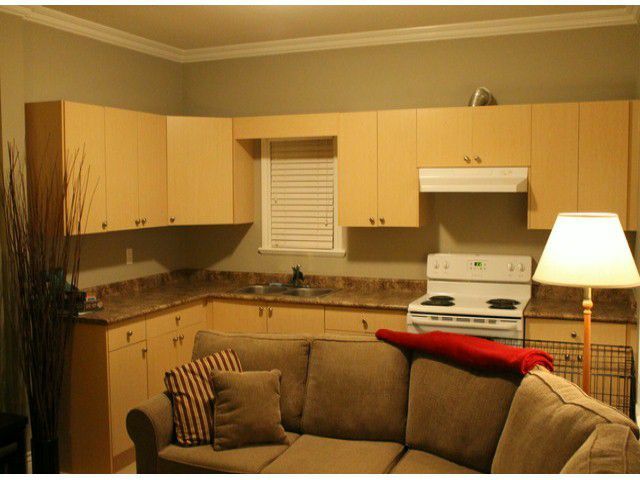 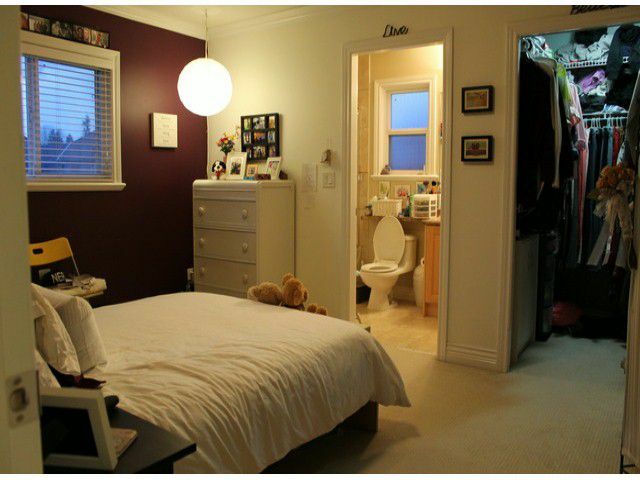 Includes a one bedroom authorized side suite, very bright with separate entrance. 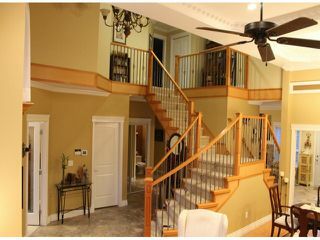 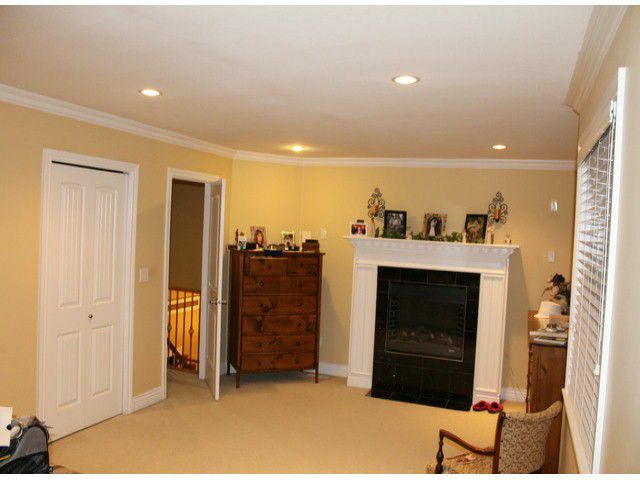 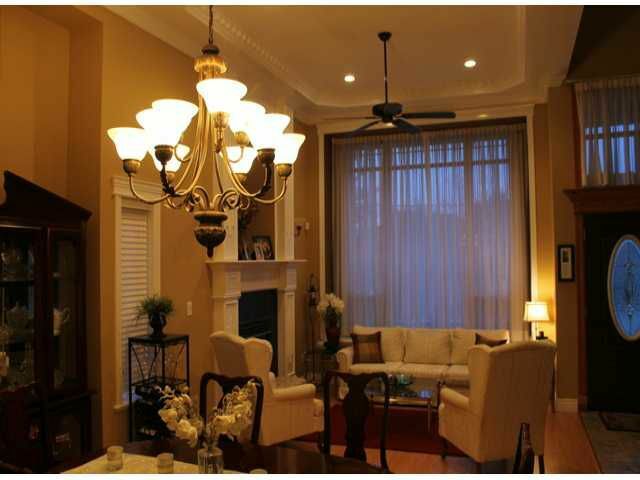 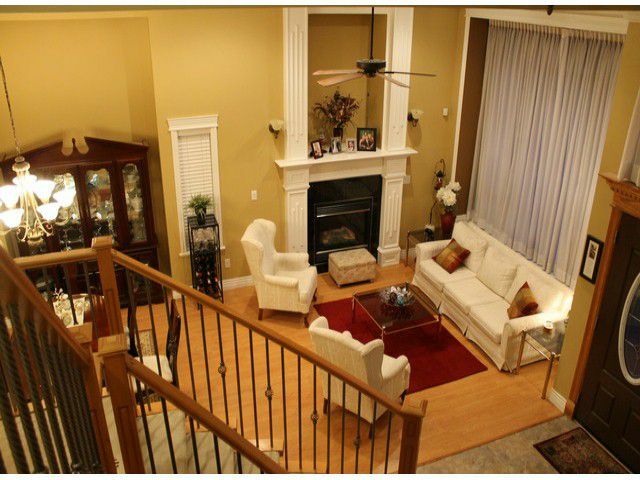 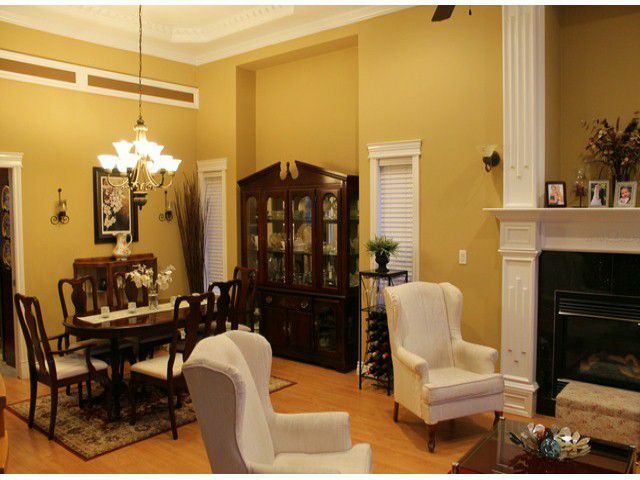 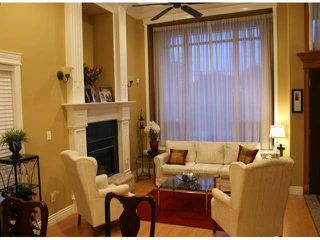 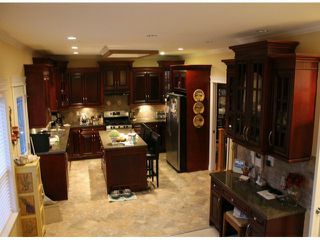 This beautifully finished home features 3 gas fireplaces, crown moldings and high end finishing. 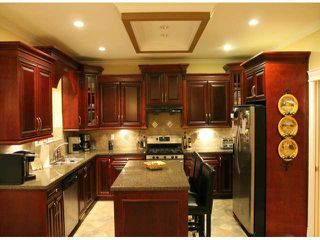 Luxurious modern kitchen has lots of cabinet space, s/s appliances, gas stove & granite c/t. 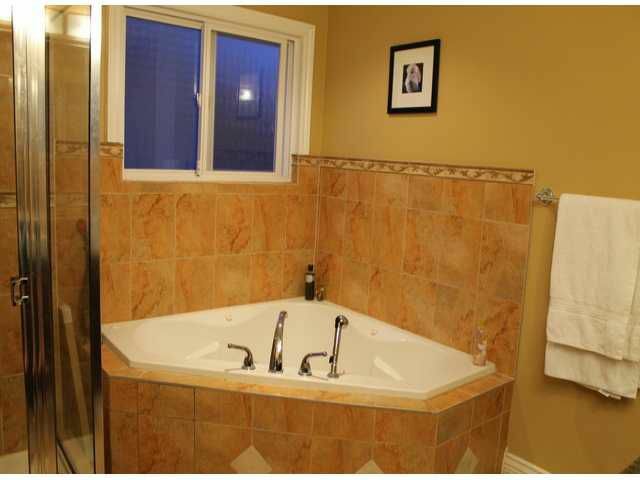 The spacious master bed is a perfect oasis, featuring a 5pc ensuite with Jacuzzi tub. 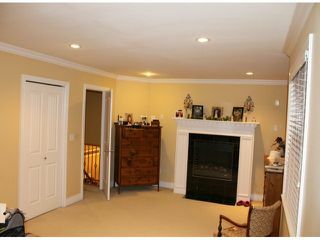 High efficiency furnace & new hotwater tank. 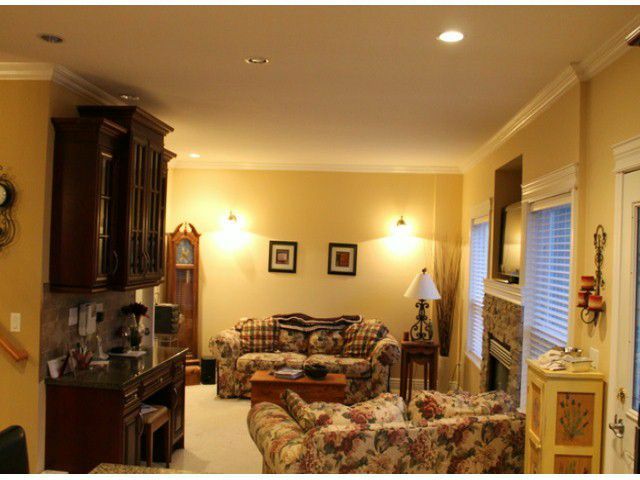 Your future home awaits in desirable Fraser Heights.